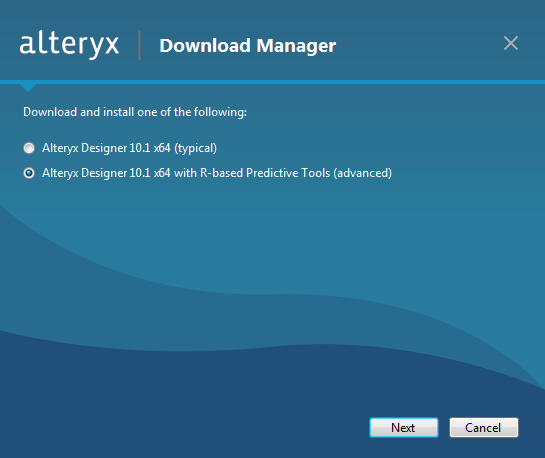 Alteryx is a company developing software in the field of data analytics. 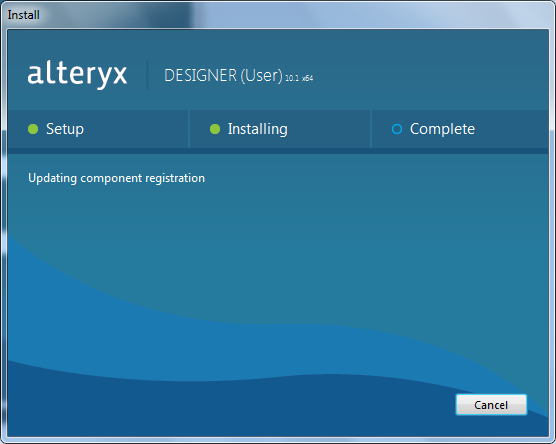 The alteryx designer software is named by the company as the leading platform for self-service data analytics. 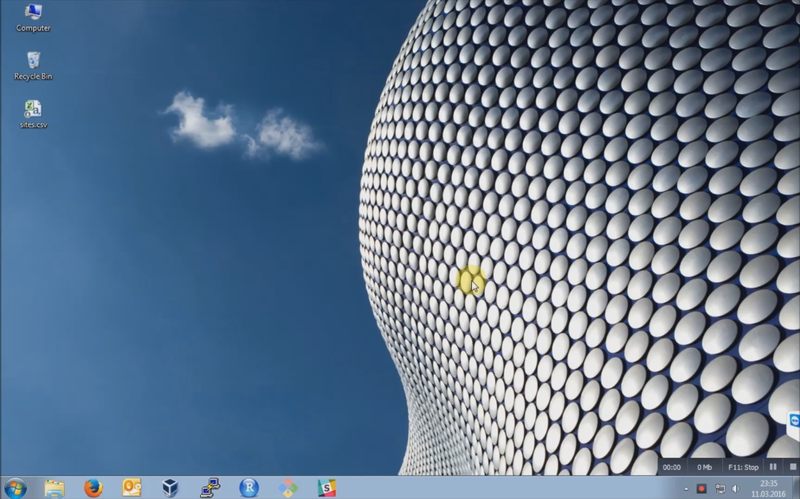 The software can be tested in a 14 day demo period, which of course I took advantage of to test and learn. The software should enable prepping, blending and analyzing of all data to deploy and share deeper insights in hours, not weeks. 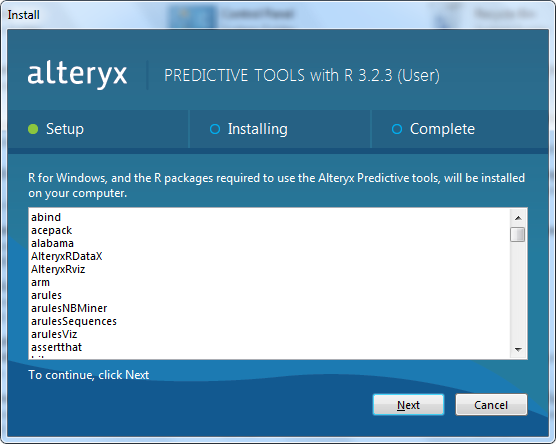 The installation is simple and quite surprising, when asked whether you want to install R packages. This is of course an intriguing option and a must to try out! So far, I set up two or three work flows and tested it rigorously. 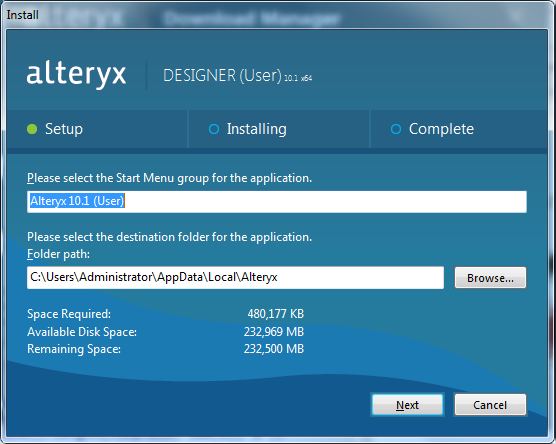 It's a great software to try out and actually quite easy to get into. 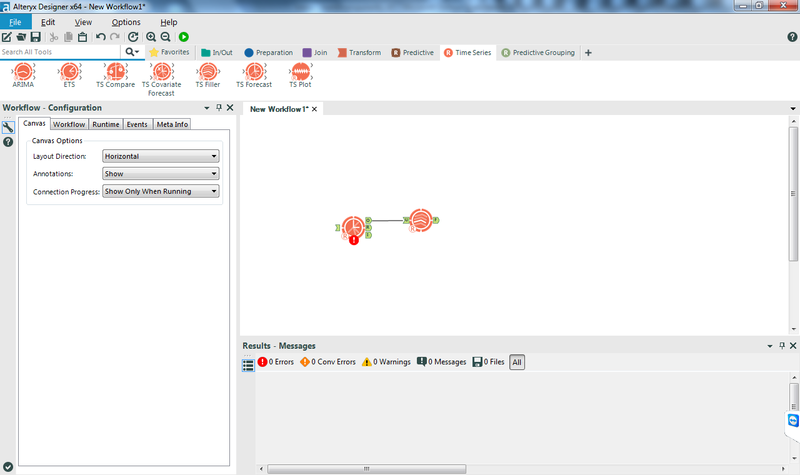 The very unique way to set up the work flows somehow reminds me of LabVIEW by National Instruments.